A critical test was accomplished on December 27 at HABRAS, the Warhead High Speed Rocket Test Track which was inaugurated by President Recep Tayyip ERDOĞAN on October 31, 2018. 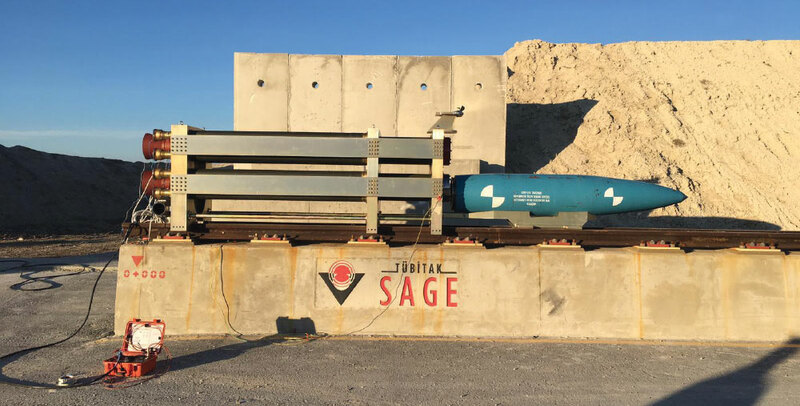 During the test executed with the participation of the Minister of Science and Technology Mustafa VARANK, the one-ton bomb, proceeding on the longest dual rail test line in Europe, with a length of 2 thousand meters exceeded sonic speed. Reaching a speed of 1850 kilometers per hour, the MK-84 general purpose bomb penetrated the concrete target reinforced with meter long steel reinforcement. 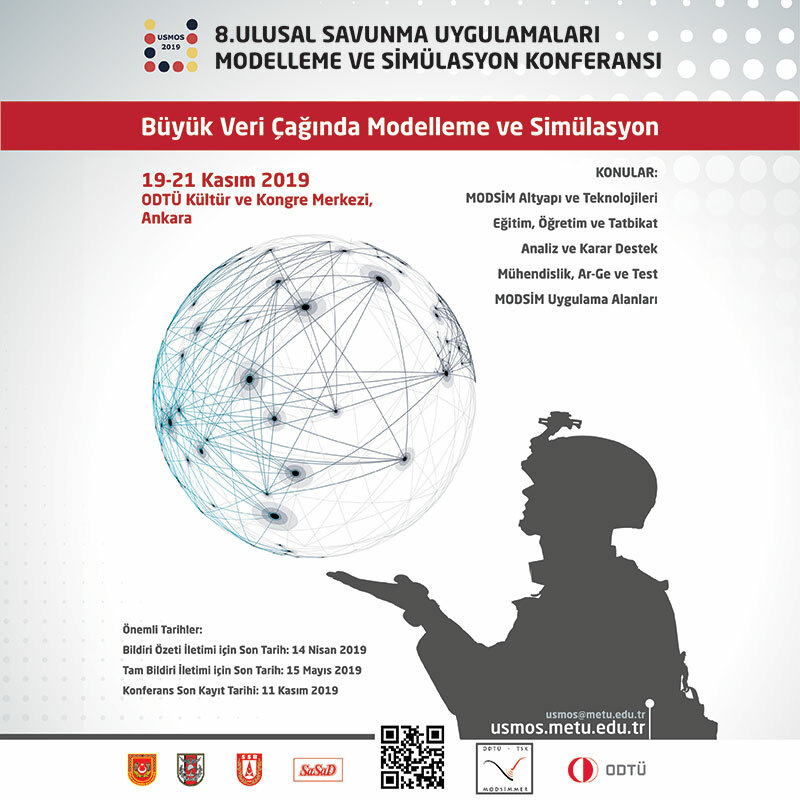 The Warhead High Speed Rocket Test Track or HABRAS for short, was established by TÜBİTAK-SAGE in order to support the activities conducted in the fields of defense, aviation and space. TÜBİTAK-SAGE launched the establishment of HABRAS in June 2017. Following a period of 16 months, HABRAS was inaugurated on October 31, 2018 with the participation of President Recep Tayyip ERDOĞAN and the first of the tests, previously were conducted abroad with high costs, were accomplished. During the test, the penetrating class miniature bomb warhead weighing 113 kilograms achieved reaching its target. 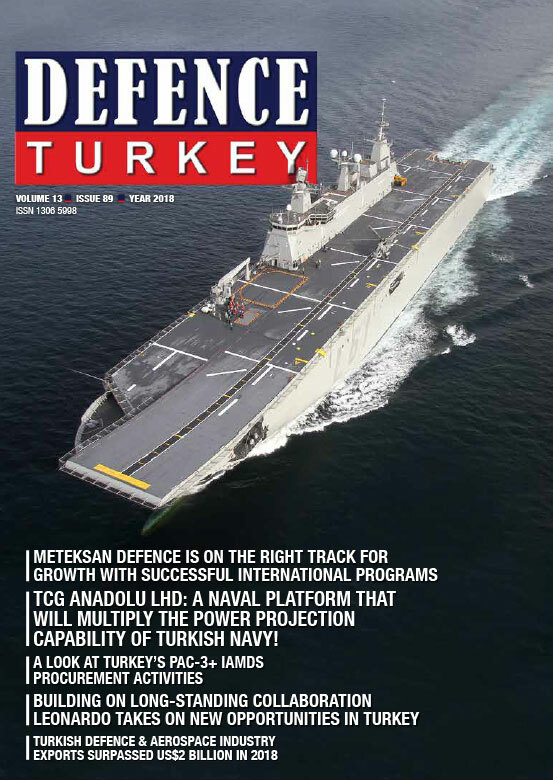 This test infrastructure, founded over an area of 3 km2 under the Firing Range Test and Evaluation Center Group Command at Karapınar Konya, is one of the few infrastructures in the world with a 2000-meter-long double rail system. HABRAS has a field test infrastructure. The main character of the field test infrastructure is that they enable the controlled execution of tests regarding systems or subsystems in actual utilization conditions or similar to tactical conditions. The controlled test environment allows a designer to verify the design and collect data for the update of the design if required. Within this scope, the HABRAS infrastructure also enables the testing of systems or subsystems dynamically in subsonic or supersonic speed. For instance, the penetration capacity of a penetrating bomb under the air munition class cannot be tested during the development period, statically. The warhead has to reach a speed close to sound velocity in order to achieve penetration. Again, since it is under development, the maturity of the munition does not allow it to reach the required speed when dropped from the aircraft. In this case, such a penetrating bomb is being accelerated to crashing speed via rocket engines in tactical conditions over the rails situated at HABRAS and is crashed to the target at the end of the rail line. In this way the penetration capacity of the penetrating bomb could be monitored at HABRAS in a controlled manner and maximum data could be acquired during the munition’s development process. Similarly, tests regarding large subsystems (possibly weighing over 1000 kg) within satellite systems or the aircraft being developed within national facilities, require examination under high speed or high acceleration, these are also being executed at HABRAS. As a result, critical data could be acquired in respect to design during the development process of the related systems. With the acquisition of this capability which is owned by only a few countries in the world such as the US, France and Germany who develop their own weapon systems, the confidentiality of the tests which used to be executed abroad will be protected as well. The effectiveness tests of the weapon systems developed indigenously, during the production stage, the group acceptance tests of the serially produced munition and the effectiveness of the weapon systems bought from sources abroad by the TAF, will also be conducted within this test structure over various targets under operational conditions.